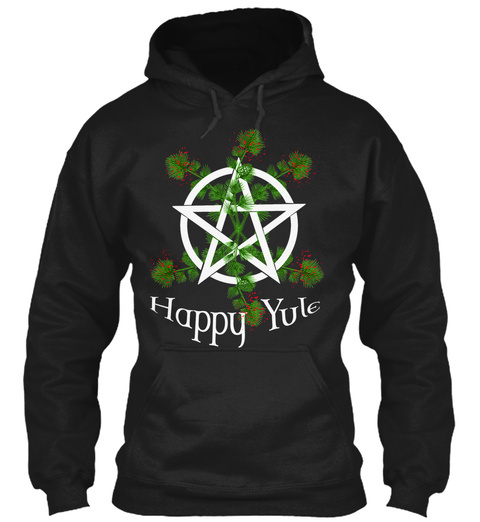 Beautiful Wicca Yule Shirt. Pentagram with Branches and Berries, Perfect for Yule. Get one for yourself AND one as a Gift and Save on Shipping. 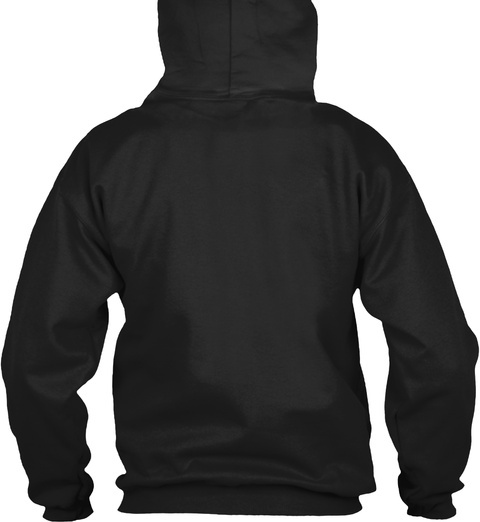 Order Soon to Ensure Holiday Delivery!